As someone who codes for a living, it's a rare treat when I find puzzle games that ignite the same spark I have while coding. Baba is You is one such game. 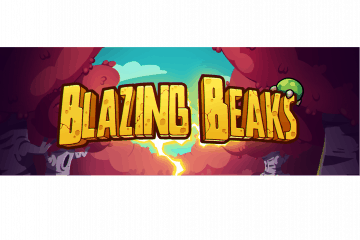 It's a puzzle game where you can alter the rules of the game as you play through a level. The game's rules appear throughout the level as blocks, and by moving these blocks around the properties of objects can be altered, which leads to a variety of interactions. Learning how these interactions work, and clever ways to manipulate the game's systems make for an immensely satisfying puzzle game. The simplicity of how the game implements its core mechanic of altering a level's rules can't be overstated. Each rule is physically represented as a block within a level. For example, if walls are set to prevent movement then blocks will be arranged like “wall is stop,” or if a key can be moved it would have “key is push.” This removes a layer of abstraction from the game allowing for greater transparency. Instead of mentally juggling a solution, players can directly interact with rules and see the immediate effects of doing so. Using a concrete representation for the rules gives the whole system the same straightforward nature of a block puzzle, and acts as a great way to gently teach players throughout the game. In addition to simplicity, the rules being blocks allow for the level’s design to be part of the puzzle. Positioning rules in such a way that players can't change them and building puzzles that require consideration of a level's layout are both possible. 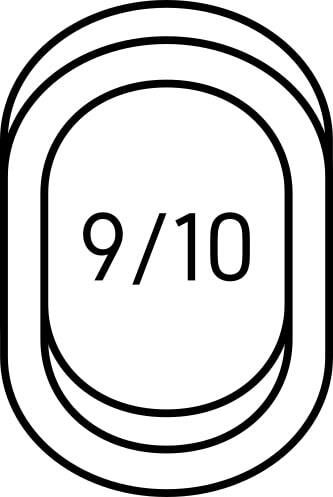 For example, the geometry of the level can be used to alter rules after they’ve been pushed against a wall. Strategies like this are frequently used to move objects passed barriers that would kill the player, while simultaneously allowing the player to take control of the object. Some of the best levels within the game make full use of these unique limitations to create truly satisfying conundrums that will require working backward from the desired outcome to weed out the solution. Of course with how experimental the puzzles can get it'd be a huge misstep to not include a way for players to partially reset their progress as they tinker for a solution. 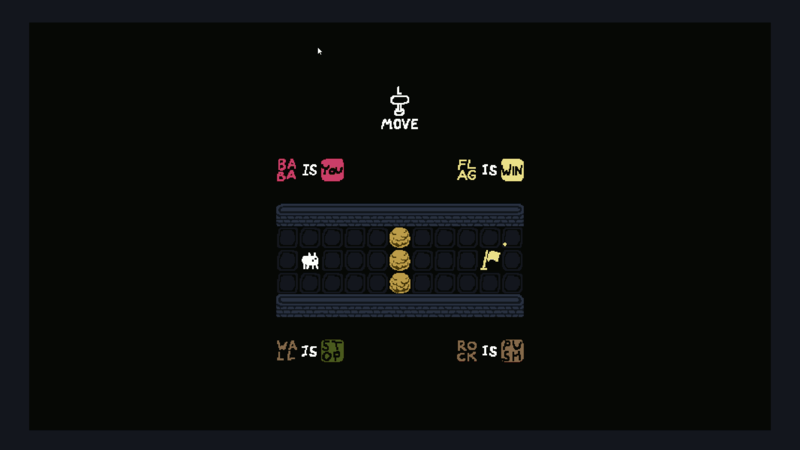 Baba is You features both a full level reset, and the ability to undo every action you've done in reverse order. Whether you need to reset a single mistake you recently made, or you need to return to several hundred actions ago, you're given the flexibility to experiment without consequence. 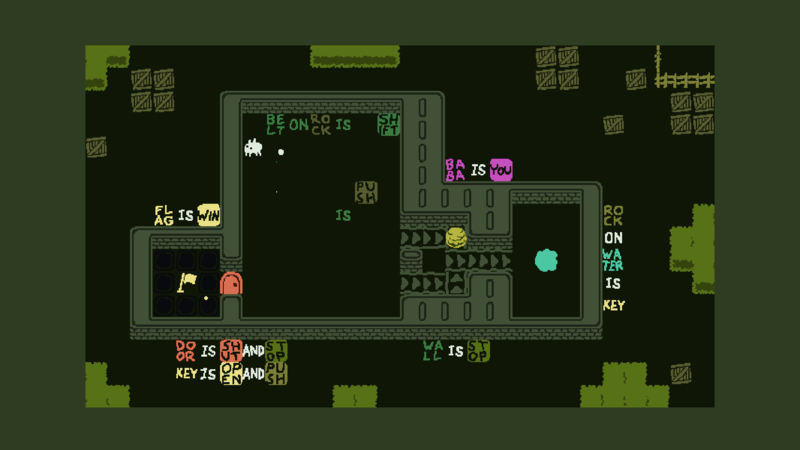 Another of Baba is You's core strengths is the pacing for new mechanics. The game's puzzles are split into worlds which heavily feature certain rules. Just enough information is conveyed to prevent frustration, yet by the end of a given world, players can marvel at how complicated the puzzles have become. The worlds are typically twelve to twenty levels, so any given set of mechanics are never allowed to outstay their welcome. 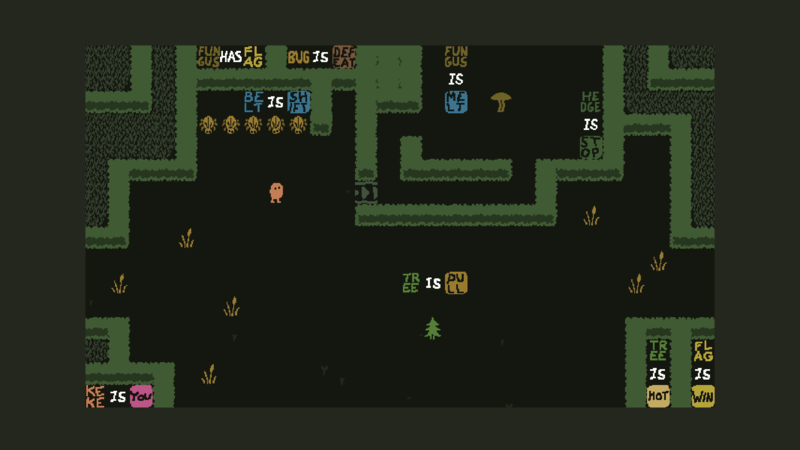 Baba is You never makes you feel as though you're solving the same puzzle repeatedly lending to an excellent sense of pace throughout. The game is also content to let players of varying levels of skill enjoy it. You'll only need to complete a subset of puzzles within any given world to unlock the next. This means that if you can't quite figure out all of the puzzles in one world, you're still free to move forward. In addition, multiple worlds become available after the first is complete, which provides an even greater variety of other puzzles to try when you've become truly stumped by one. For context, throughout most of my time playing I had anywhere from fifteen to twenty five additional puzzles that I could swap to if I became stuck. This approach to accessibility also keeps the game from becoming too frustrating, as there is almost always several other puzzles that can be attempted. One of my favourite aspects of Baba is You has to be how smart it makes players feel when they discover a solution. While some puzzles are designed in a restricted way that forces players to work out the solution, others have multiple routes to success. Messing with a level to the point where it feels like you broke the game to discover a solution is immensely satisfying. 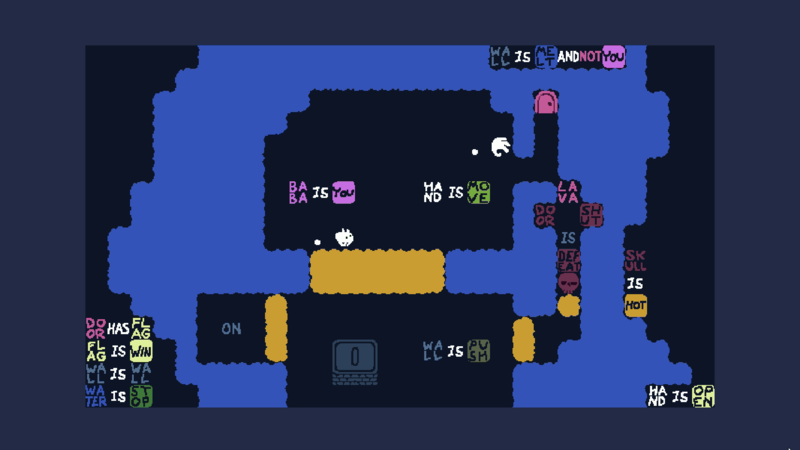 While some may prefer their puzzles to only have a single solution, I rather enjoy that Baba is You has, in some instances, enough flexibility to accommodate when players discover alternative answers. Finally, let's discuss aesthetics. 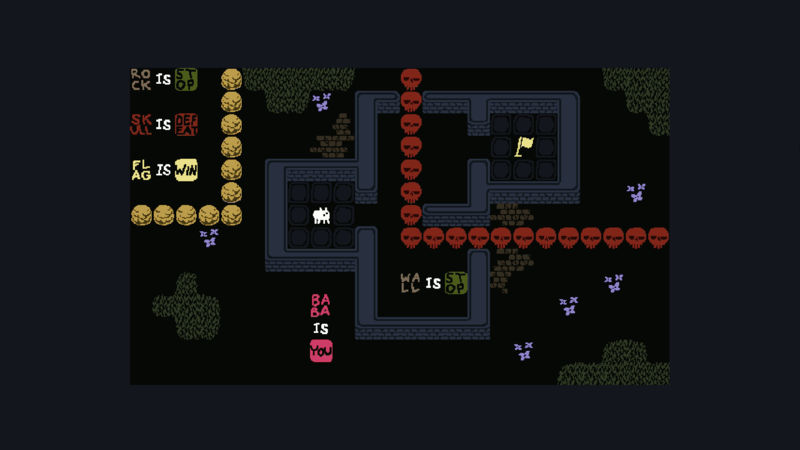 Visually Baba is You is incredibly simple. The simplicity of the design allows the game to clearly communicate to the player, so there is never confusion about what they are observing. While I would have appreciated something a little more appealing, the visuals can clearly convey meaning, which is more important for a game about solving conundrums. The music is similarly simple, almost trance-like. Each world features its own unique, catchy tune, which plays on repeat in the background. The tunes have an almost old school, 8-bit purity to them that allows them to be as memorable as they are enjoyable to listen to. 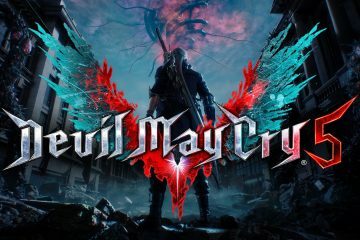 It's great that the soundtrack is nice to hum along to in a game where you can potentially get stuck thinking on a puzzle for quite some time without realizing it. 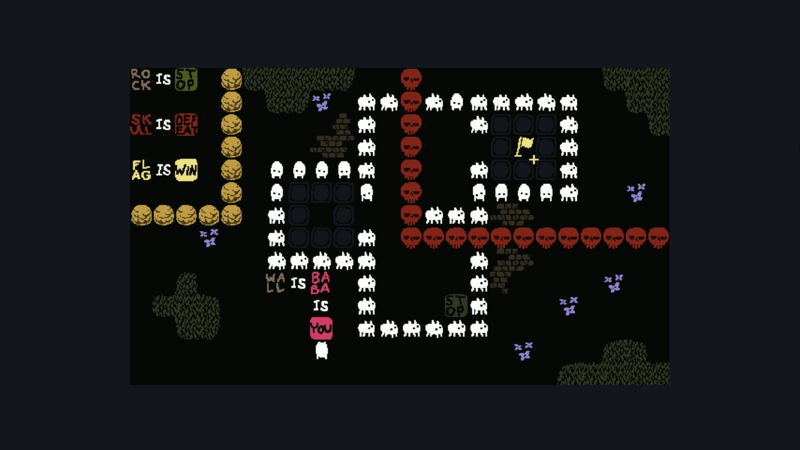 Baba is You is a rare sort of puzzle game that I think everyone should play. It may not have the production values of a big budget game, but everything present works incredibly well together. 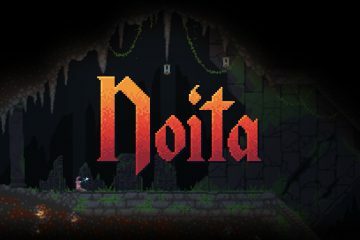 The pacing, visual and sound design, level design, and implementation of its core mechanic create one of the best puzzle games I've ever played. What really puts it over the top for me is how it translates complicated logical puzzle solving into a concrete form that is easily understood. It's simple, accessible, and immensely gratifying.